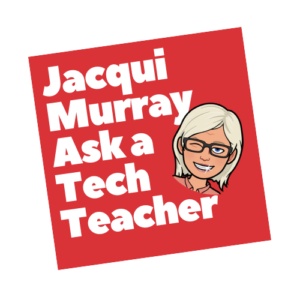 Jacqui Murray has been teaching K-18 technology for 30 years both in a traditional classroom and online. She is the editor of a K-8 technology curriculum, K-8 keyboard curriculum, K-8 Digital Citizenship curriculum, and author of over a hundred books to integrate technology into education. She is adjunct professor on tech ed topics for the Universtiy of California San Diego, Colorado State University, and others. 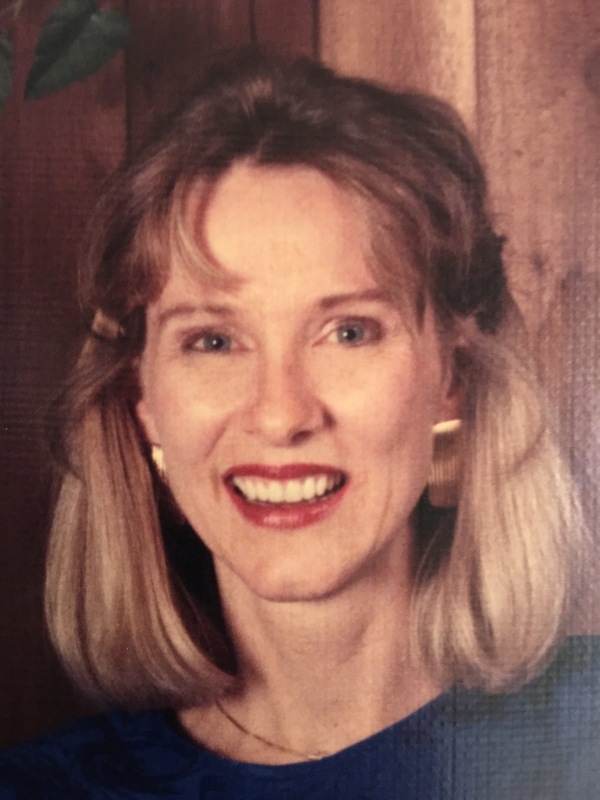 She is a Master Teacher, an Amazon Vine Voice, CSTA presentation reviewer, CAEP reviewer, freelance journalist on tech ed topics, and a tech ed columnist for NEA Today and TeachHUB. She is the author of the tech thrillers, To Hunt a Sub and Twenty-four Days as well as the prehistoric fiction, Born in a Treacherous Time and Survival of the Fittest (coming: Summer 2019). 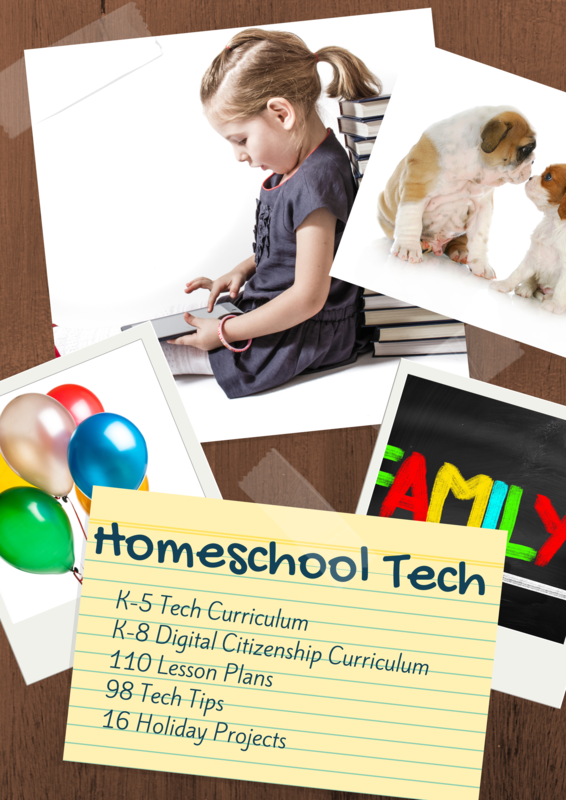 She’s best known as Ask a Tech Teacher, curator of the popular blog used by teachers, administrators and homeschoolers around the world. 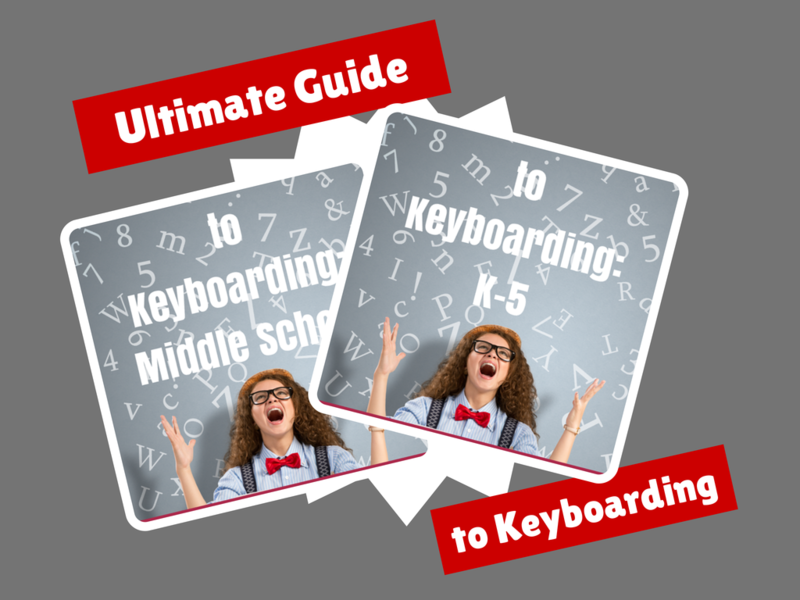 It is the go-to resource for advice, pedagogy, tips and tricks, freebies, help, reviews, and classroom materials in tech ed. She has been quoted in national newspapers such as the Washington Post and appeared in local education-oriented radio programs such as BAM Radio and CoolCat Teacher. Her blog has received many awards from organizations such as Common Sense Media and Ed Anywhere. Jacqui is the voice behind Structured Learning webinars, providing training to teachers and administrators on tech ed topics like flipped classrooms, digital citizenship, Common Core Standards and tech, how to organize the classroom for tech, and age-appropriate tech to support curriculum and standards. Her teaching philosophy can be summed up in two words: critical thinking. Start with organic conversations. Make technology authentic and encourage students to take responsibility for their own learning. Instruction is self-paced, differentiated and responsive to student needs. Lessons include Essential Questions, Big Ideas and self-reflection. Jacqui works with teachers and school districts to integrate technology into their school curriculum and standards, running seminars on using tech tools in the classroom, introducing educators to popular ideas like the flipped classroom, differentiation, setting up the digital classroom, using tech in Common Core and more. She also writes articles and white papers for Districts to be shared on blogs, newsletters, and parent information guides. Jacqui Murray has a BA in Economics, a BA in Russian, an MBA, and a California teaching credential. Before teaching, she worked in the business world for twenty years. She has a daughter who attended the United States Naval Academy and now serves as an Officer in the Navy doing cybersecurity, and a son who attended UC Irvine and serves as an Army SGT in the Signal Corps. She also has a brilliant Labrador Retriever named Casey—what a character. She spends most of her time teaching, reading, geeking, and writing. occasional columnist for Western Governors University’s Hey Teach! You are the best! Almost every time I put a topic on “my to research” list, I open my mail and you are blogging about it! You make my life as K-5 much easier! I stumbled across your website by pure accident and it was probably one of the best things I’ve done today. I LOVE the whole series of these books! 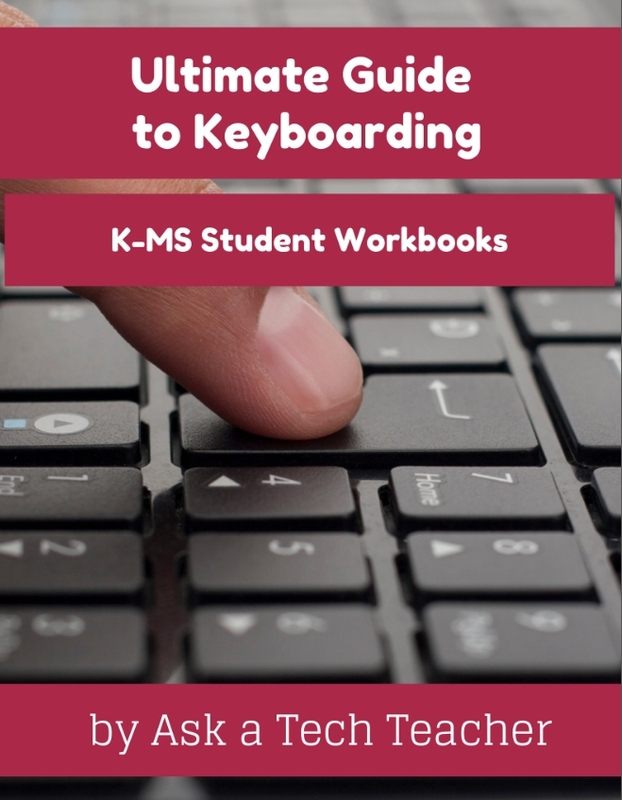 Each book has detailed lesson plans and lots of resources! I LOVE your stuff. It has helped tremendously! Thank you so much! I had no one to turn to. I have to say, that as a grade JK-5 technology teacher, and a long-time technology and media integration specialist, this scope and sequence is so awesome. Your team has done all the hard work for me. Thank you! You’re fabulous. I love you!